Study market trends for real estate in your area. 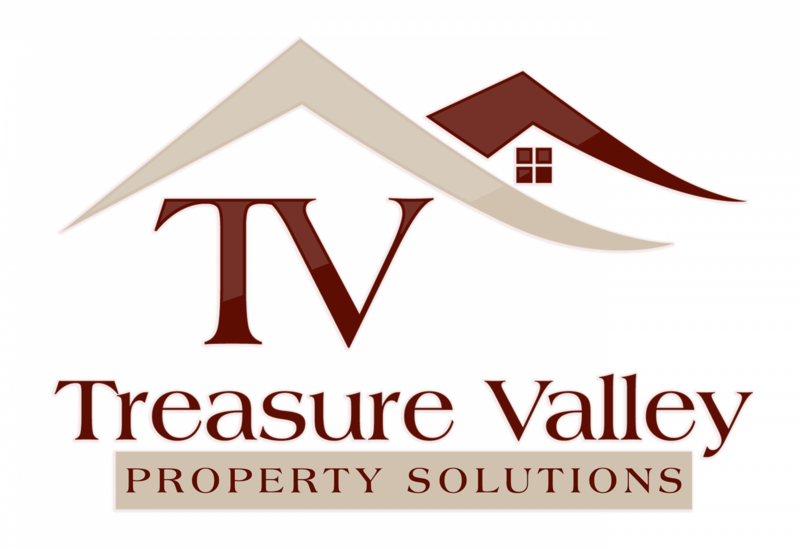 Ask questions such as: when is the best time of year to sell my Boise house? What are the current buyer demographics?